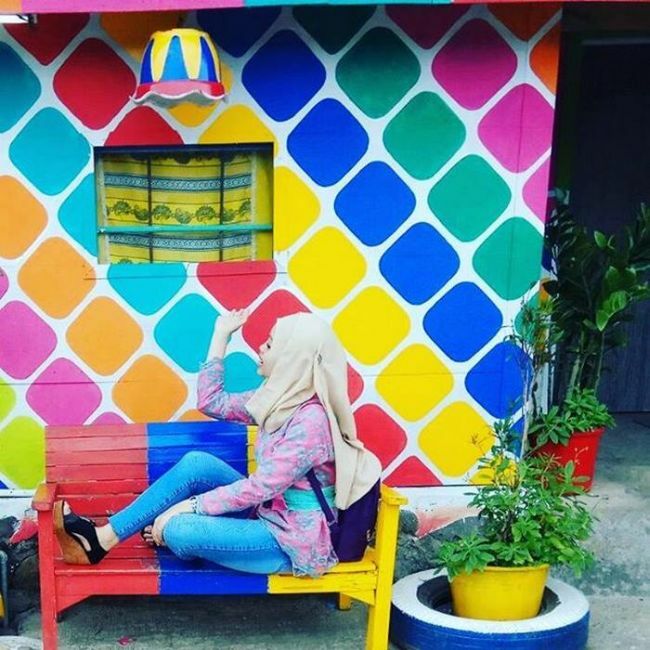 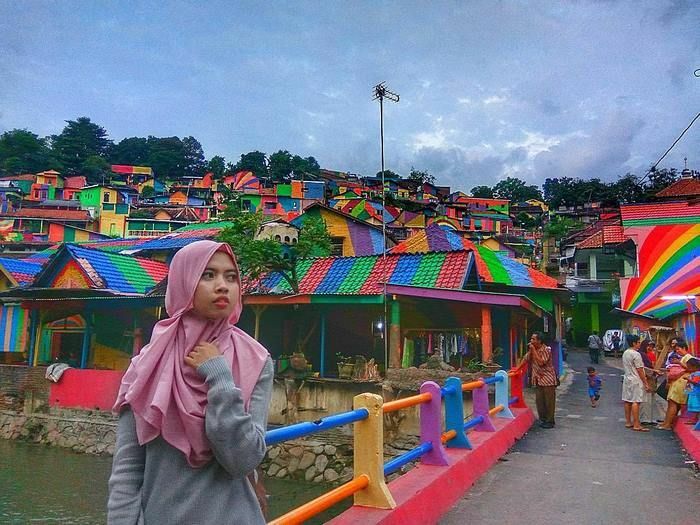 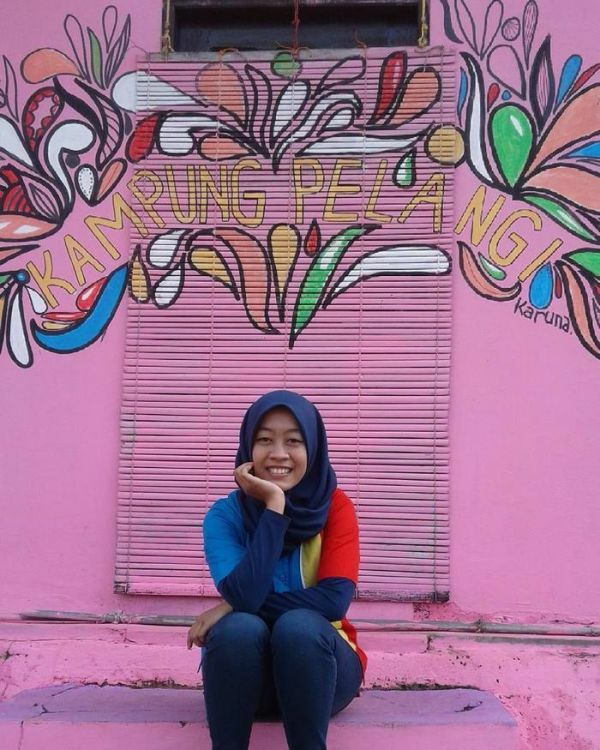 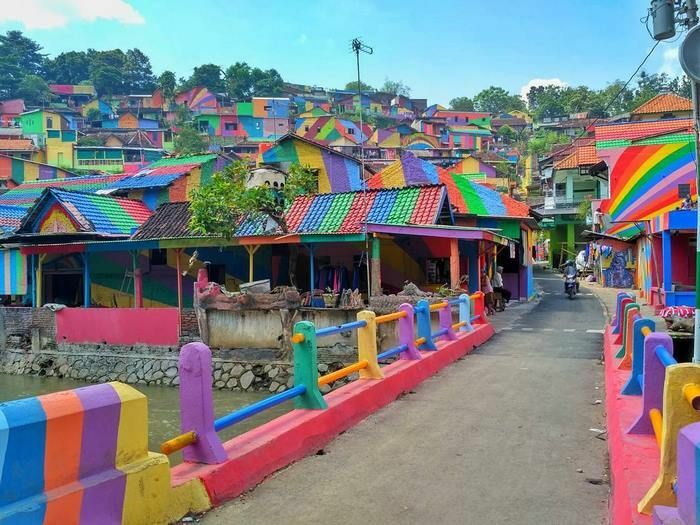 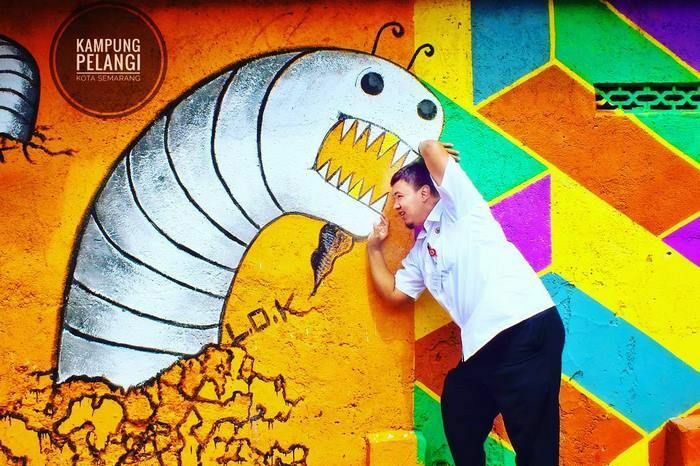 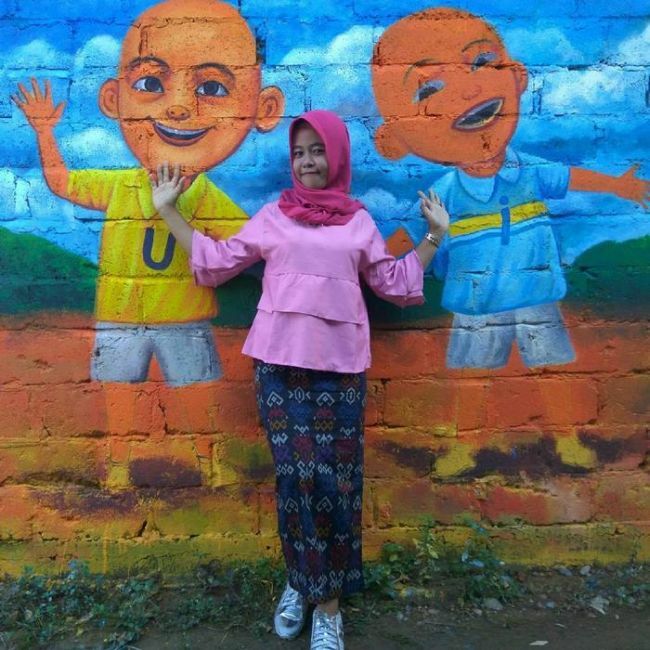 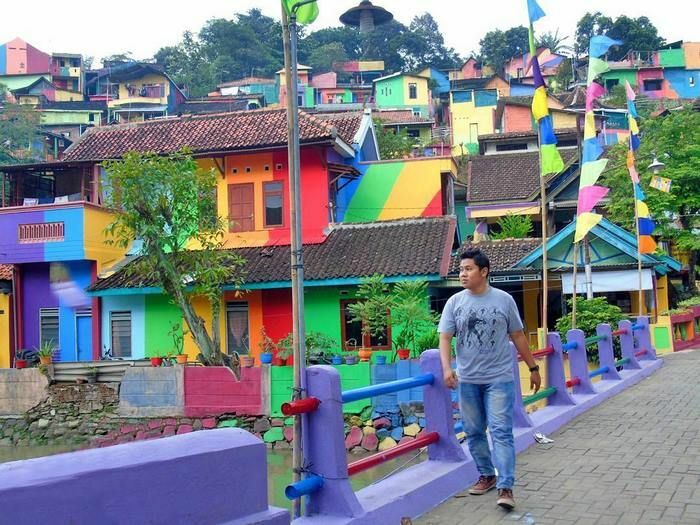 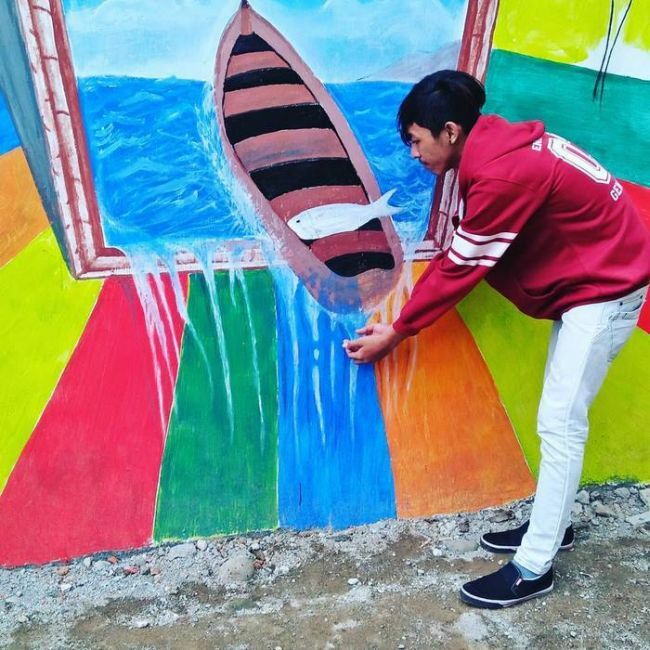 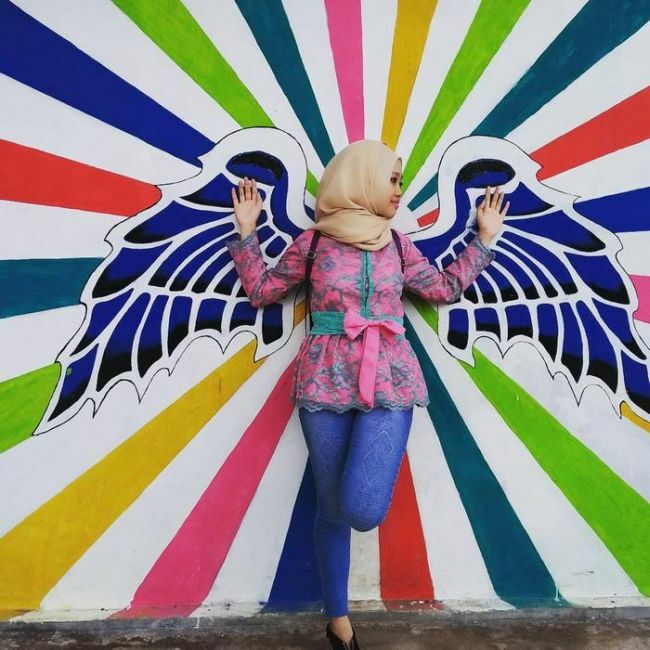 Kampung Pelangi is a small village in Indonesia and it's been completely transformed. 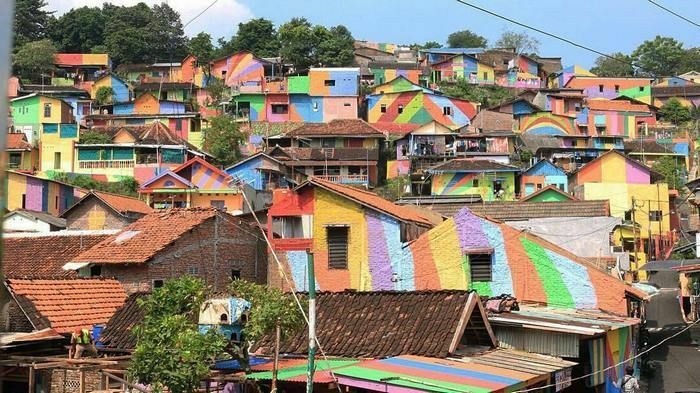 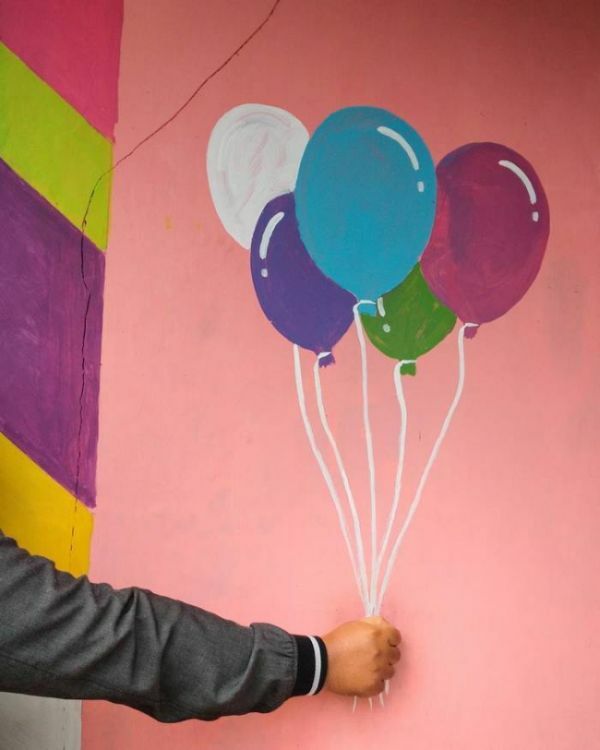 At least 232 homes in the village have been painted and now the village looks like a massive rainbow. 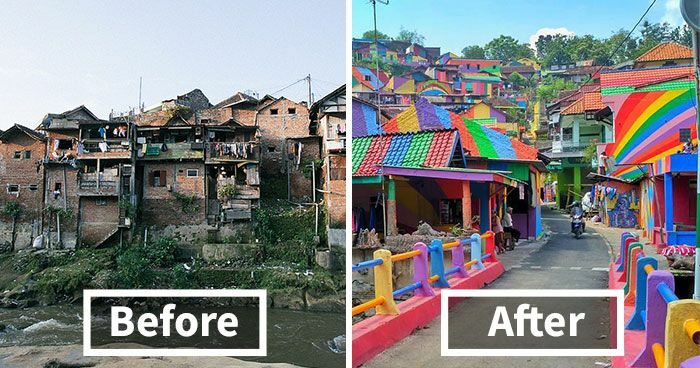 So, now they all live in a rainbow-colored slum.